I always found myself dreaming of matchy outfits ever-since I had my baby girl. I never experience such things when I was little. That is why I adore those mommy and daughter who could pull up wearing delightful matchy outfits. And speaking of delightful, one of the mommy and daughter couples that I looked up in terms of matchy outfits is Iam and Himig. 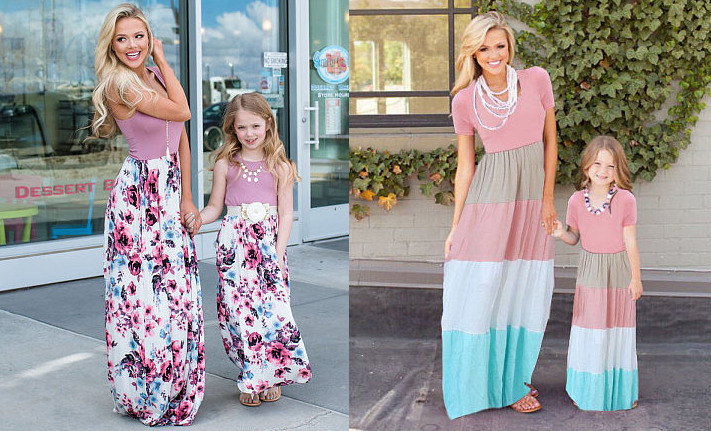 It should be fun to coordinate outfits with your little ones. 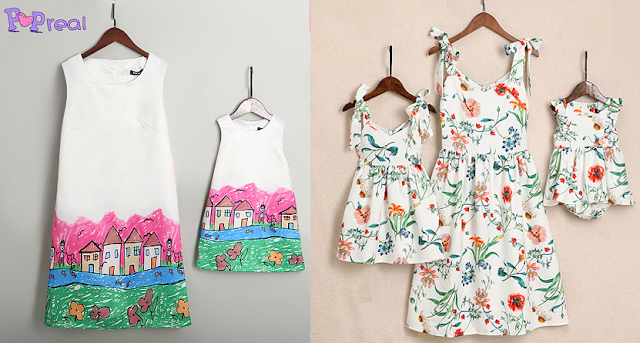 And for that hassle-free of looking for adorable matchy outfits, I just discovered this online shop called Popreal. Popreal.com is an online fashion boutique for Newborn baby, Toddler, Kids clothing & accessories. They provide customers with original, high quality, and exclusive products. It’s exciting to know there is one website that provides a truly safe and healthy products for babies, which leaves more time to enjoy life. Here are a few of my top picks from their site. 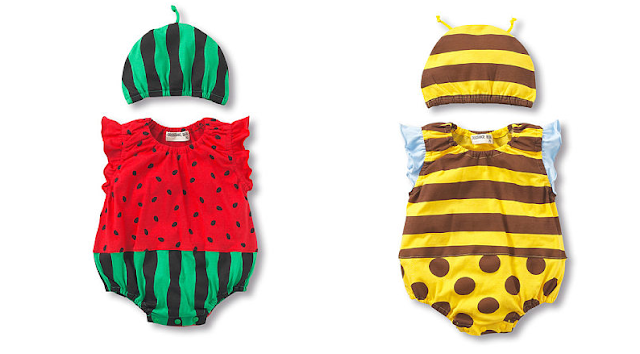 How cute are these newborn baby girl clothes that comes on different designs? Aside from the colorful mommy and daughter outfits, there are also casual family outfits and matching couple outfits. And isn't it fun to celebrate this summer with matchy swimming suits? Create amazing memorable memories with our little ones with these matchy outfits. 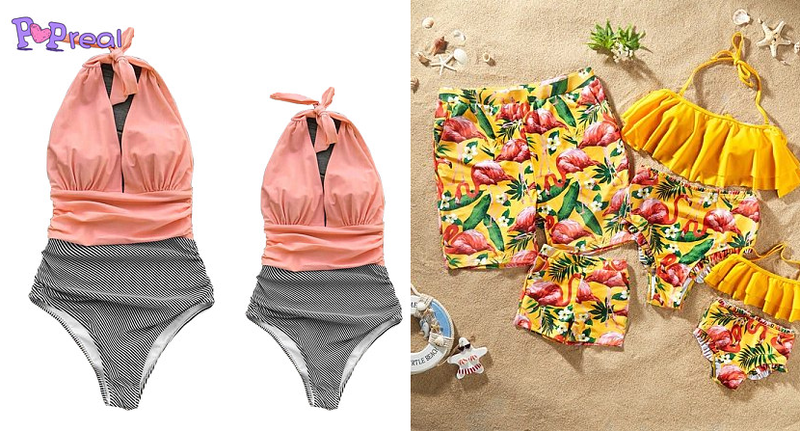 Check out Popreal site for these trendy outfits that will look great not only for mommy and daughter alone but for the whole family too.